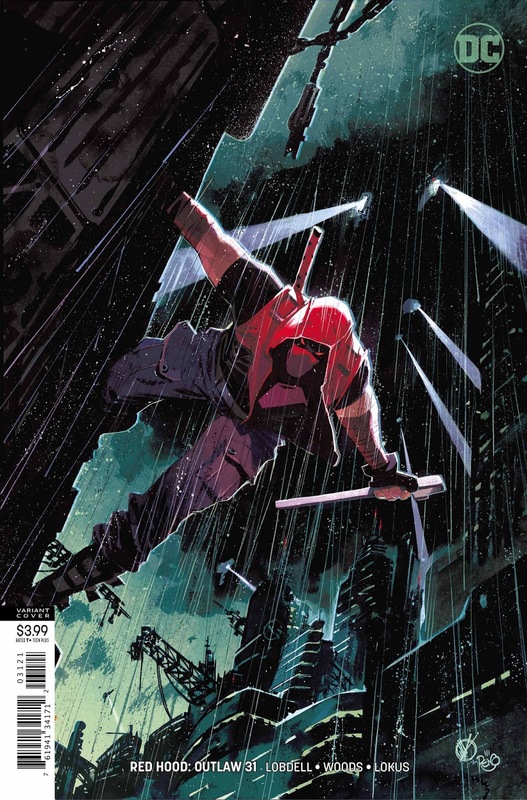 Red Hood and Arsenal began this investigation of the Underlife together in Beijing, and this is where it ends: in an abandoned prison in Mexico. 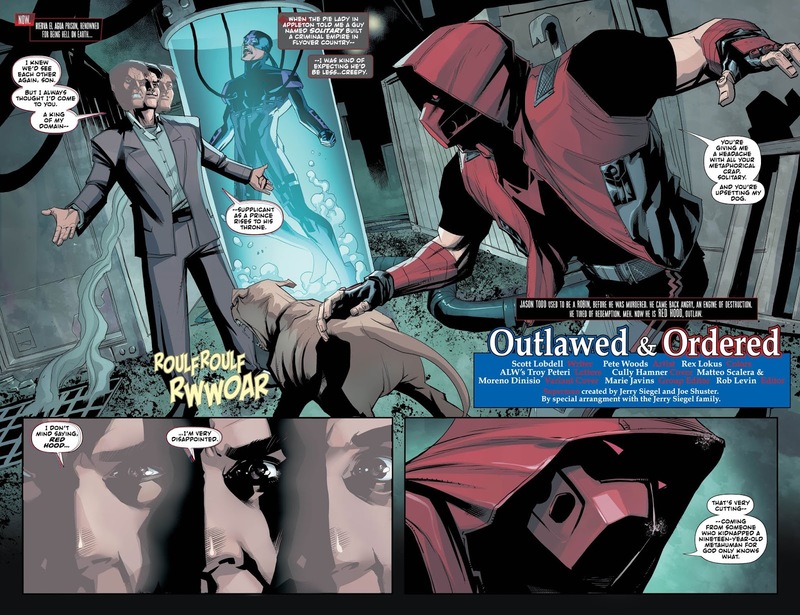 With Roy Harper having passed, Jason Todd finds himself teamed with an ally he couldn’t have imagined—Wingman! 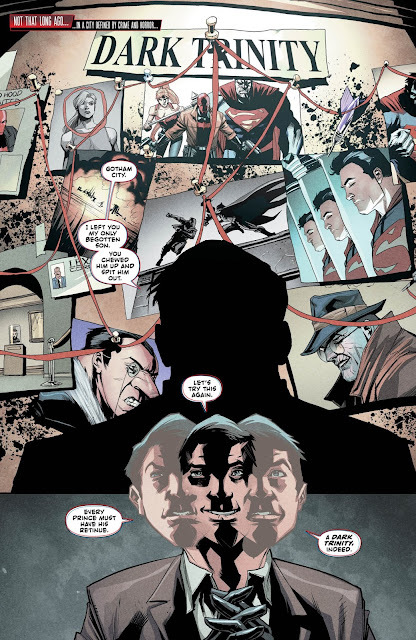 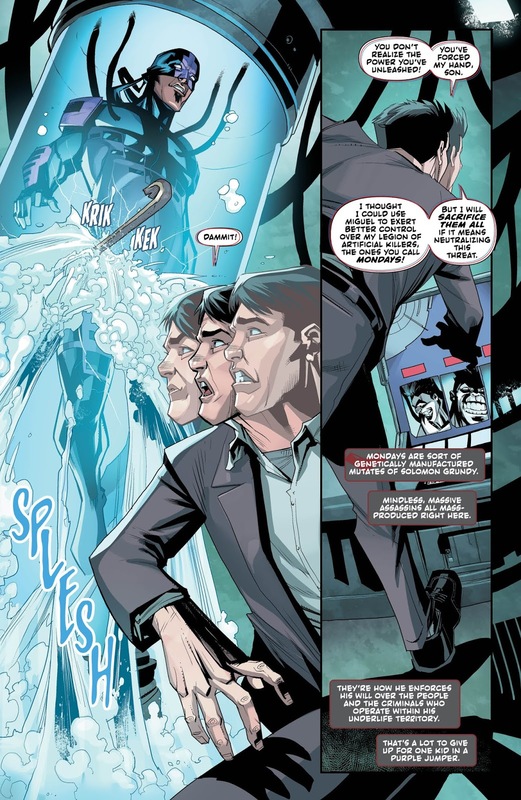 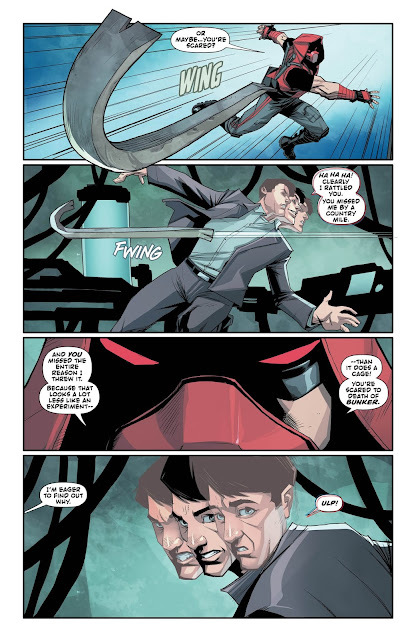 (But wait—wasn’t Jason the face beneath Wingman’s mask in BATMAN INCORPORATED?!) 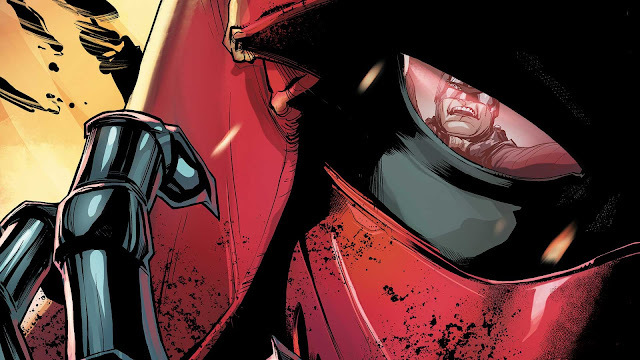 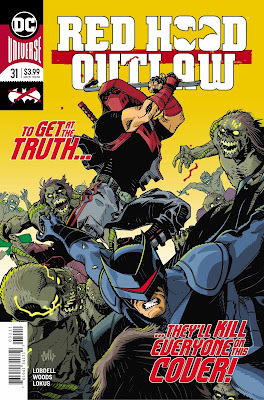 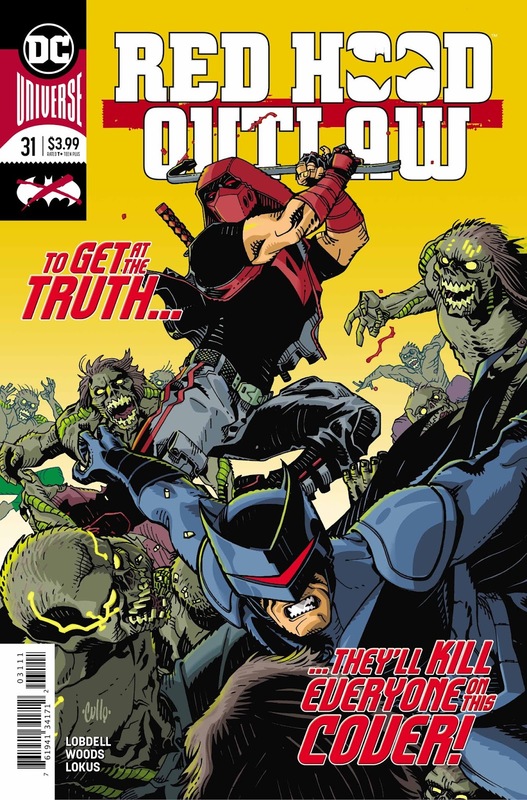 When it is all over, Red Hood arrives at a conclusion that will shake the streets of Gotham City…forever?